Dutch brand Functionals introduces the standout Wendela Chair to complement its curated collection of black and white furnishings. Two of Canada’s leading design studios – both from Vancouver – will be on full display during Salone del Mobile. Jeff Goodman, a Vancouver-born and Toronto-based glass artist who created exceptional architectural installations for a number of local and international projects, died on March 22. Twenty-three days to go! 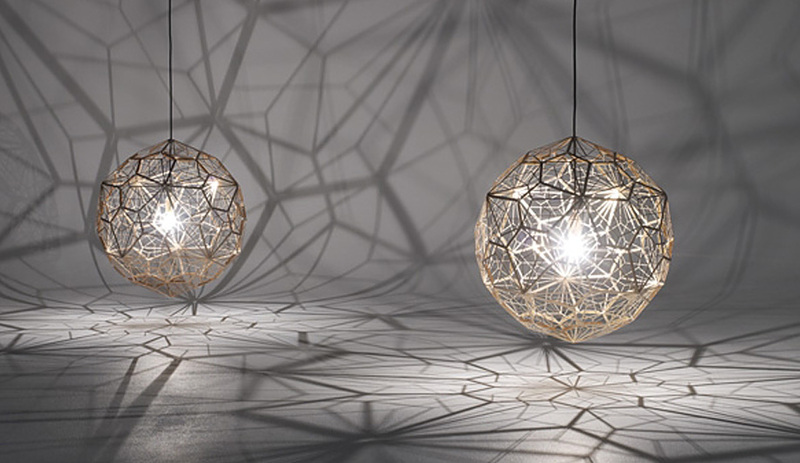 With Salone del Mobile just weeks away, we’re previewing the most buzzed-about products. 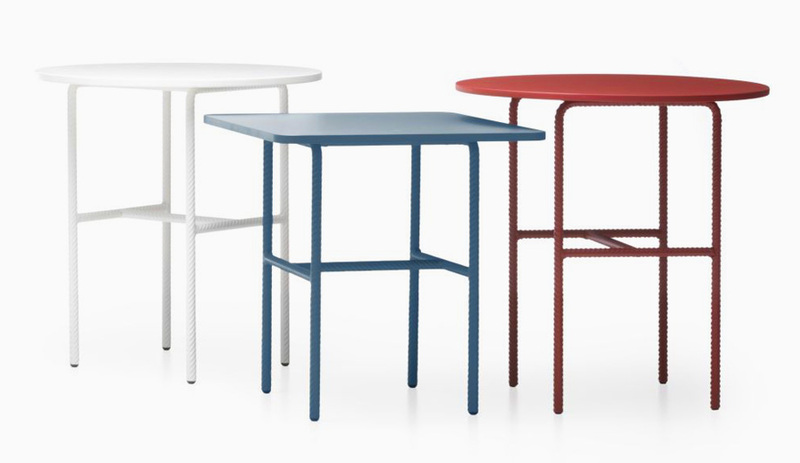 Here are five tables for the home and office, from such manufacturers as Post Design and Cappellini. While designers, furniture manufacturers and journalists gear up for Salone del Mobile in Milan next month, Dubai inaugurates its foray into the furniture fair business with Design Days Dubai, which kicks off tomorrow. Thirty days to go! The beginning of warm, sunny weather coincides with the exciting lead-up to the Salone del Mobile. In the weeks ahead, we’ll present the most promising products, events and exhibits the show and the Fuorisalone offsite circuit have to offer, starting with Nendo’s bathroom collection for Bisazza. Designed in China and made in Italy, this diverse collection of multifunctional trays explores new ways of thinking about globalization.